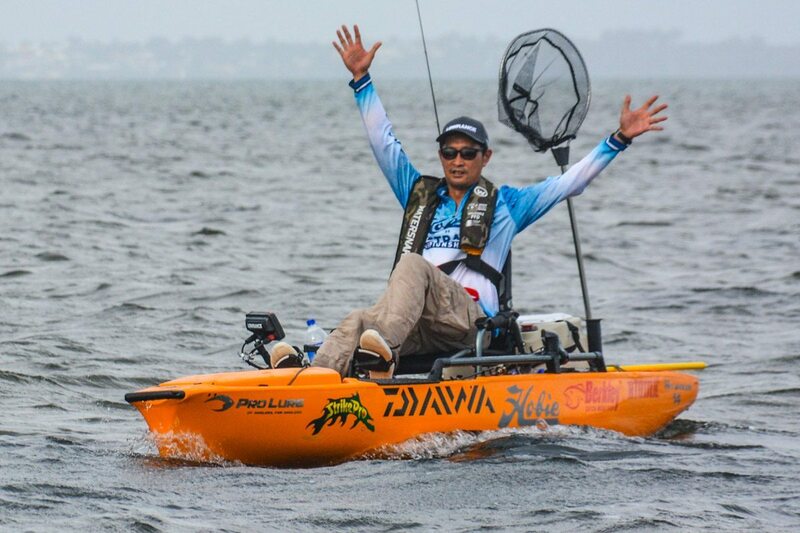 Congratulations to Paul Burton, the Hobie Kayak Bream Series 9 Australian Champion. 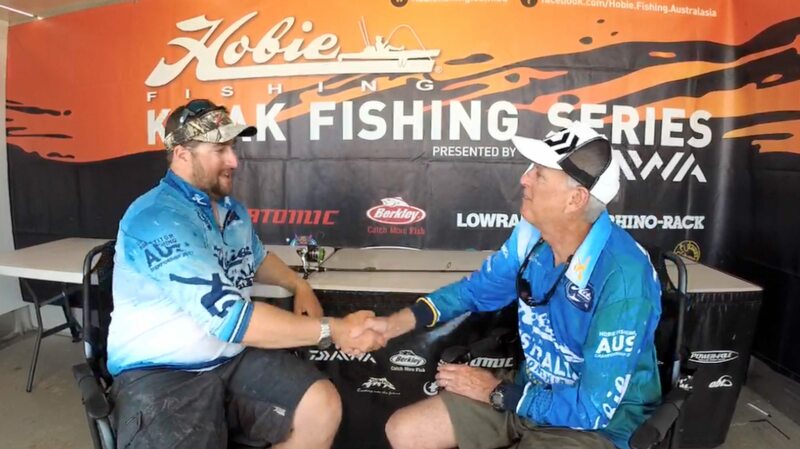 Congratulations also to Alex Griesdorf for placing second, and Sean Higgins for third. 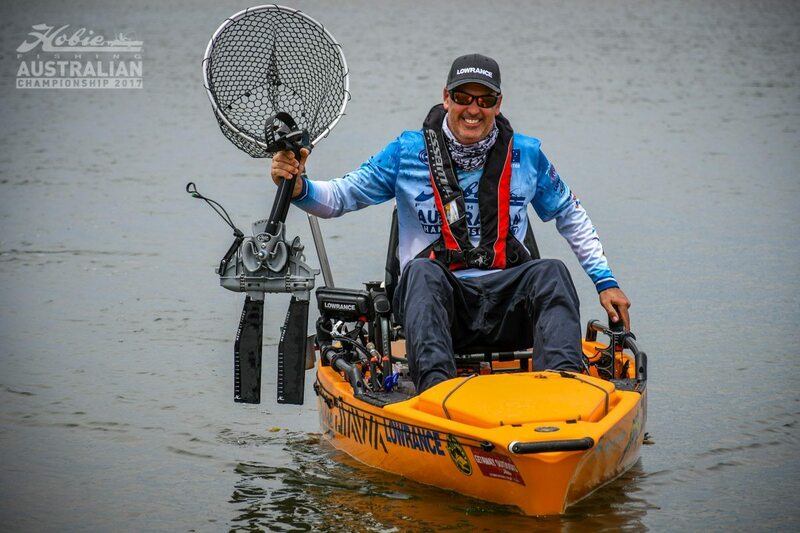 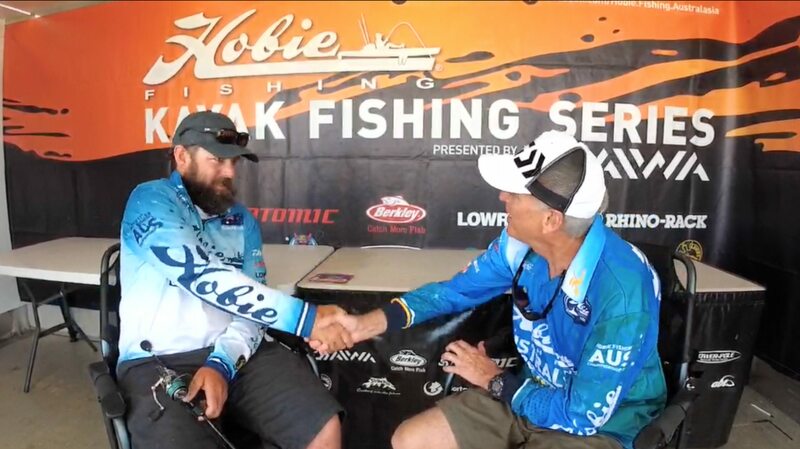 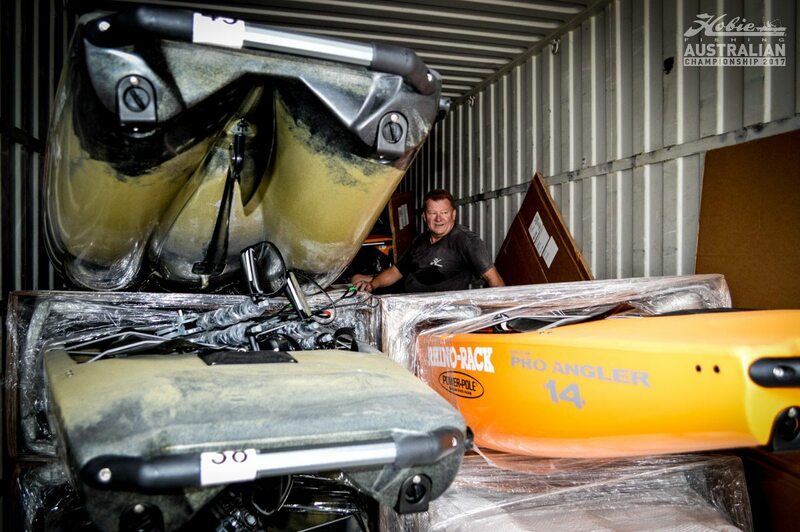 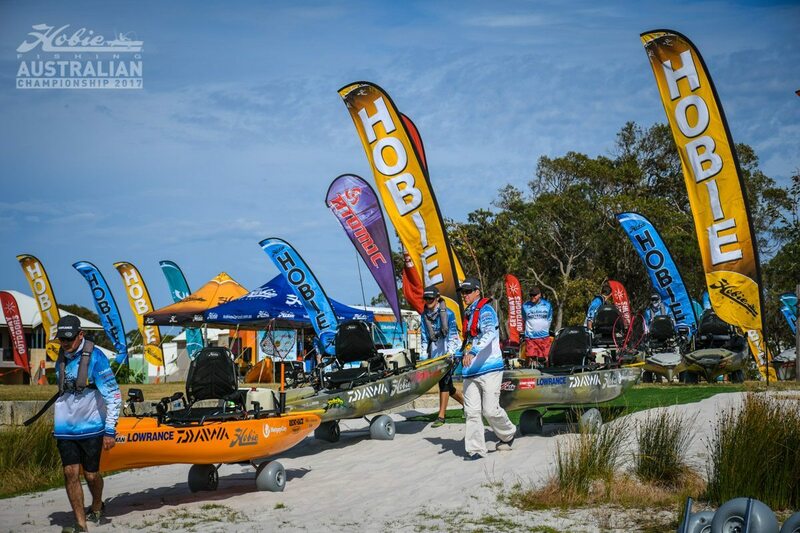 And a huge thank you is extended to all the anglers involved in the Hobie Kayak Bream Series 9 Australian Championship. 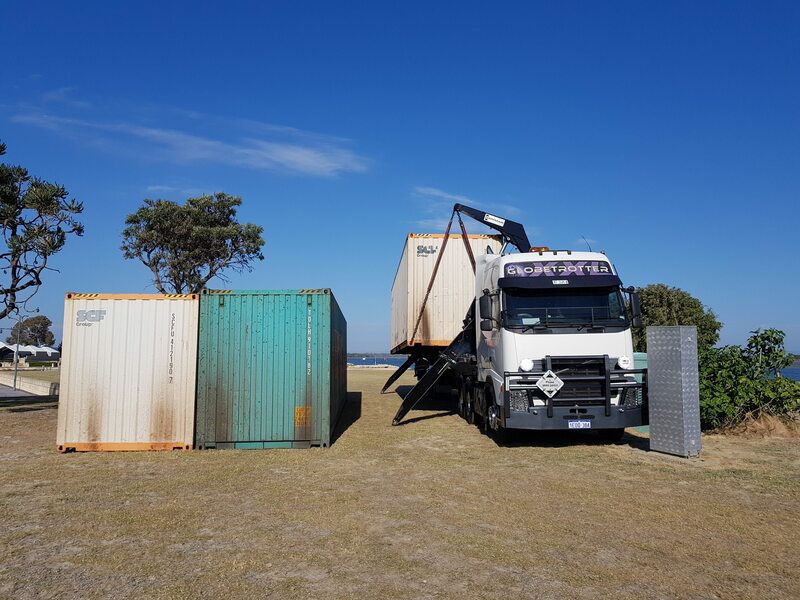 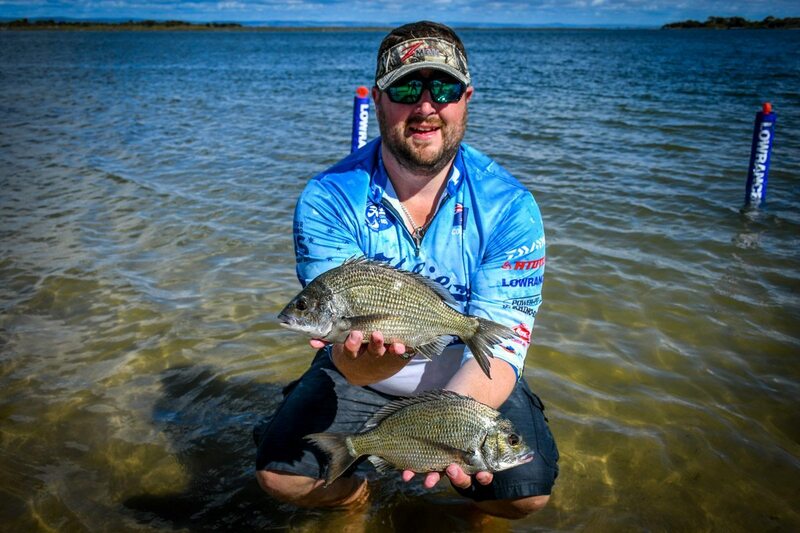 The Hobie Kayak Bream Series 9 Australian Championship commenced in Mandurah, Western Australia with the Lowrance Pre-Fish Day on Friday, November 17 in hot, dry conditions with a light breeze blowing across Peel Inlet. 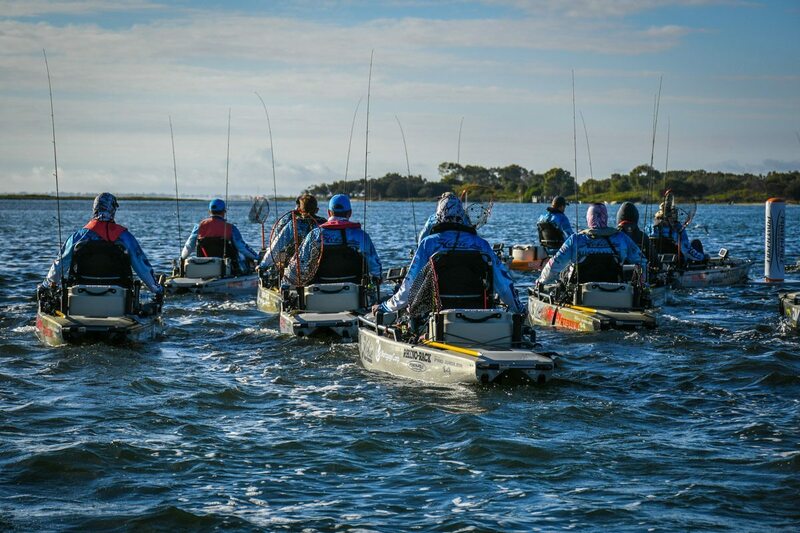 In ideal conditions this morning, the 45 anglers competing in the 2017 Hobie Kayak Bream Series 9 Australian Championship headed off for the last time in the tournament from the Power-Pole Starting Line, at Mandurah Quay Resort. 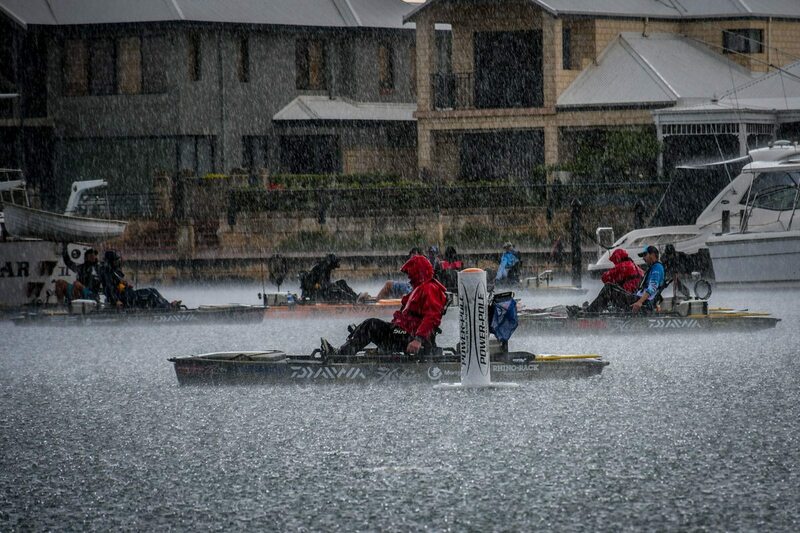 Local angler Alex Griesdorf moved up to take the lead by a mere 40g over fellow Western Australian (WA) Paul Burton who held the lead by only 20g going into the session. 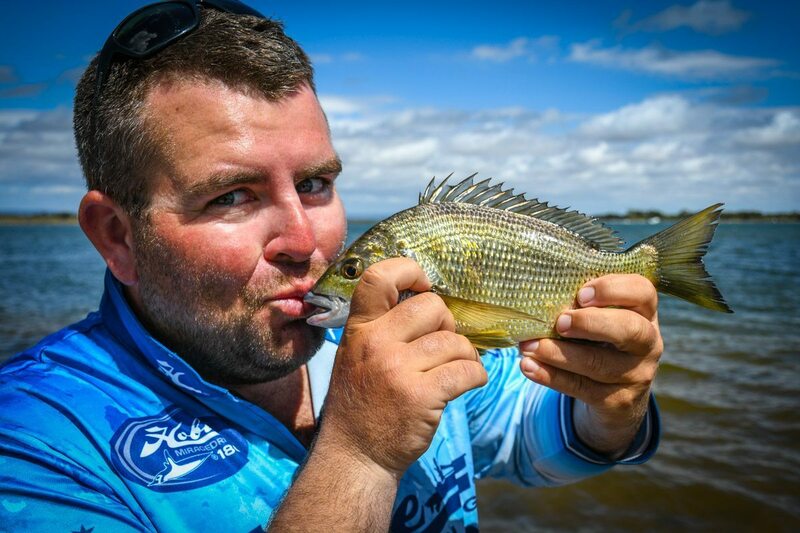 There were some excellent fish caught today in different locations across the arena, and many anglers, from the top to the bottom of the field, reported being busted off by some huge Western Australian Black Bream brutes. 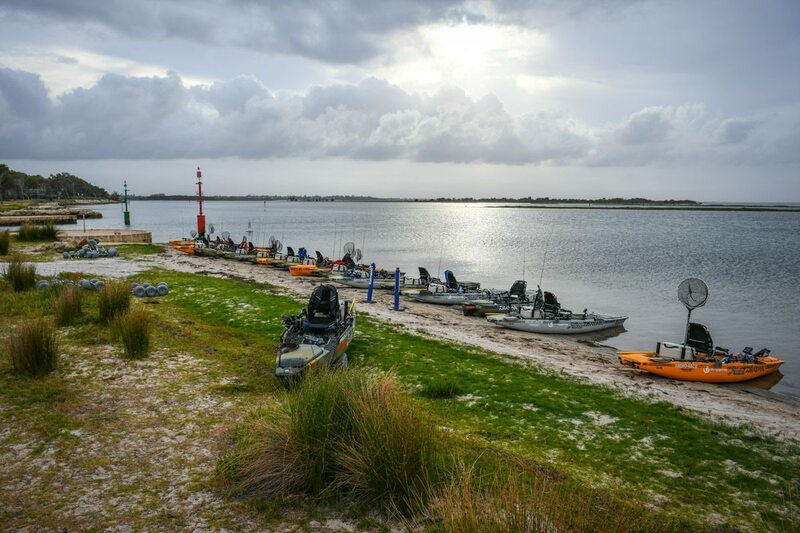 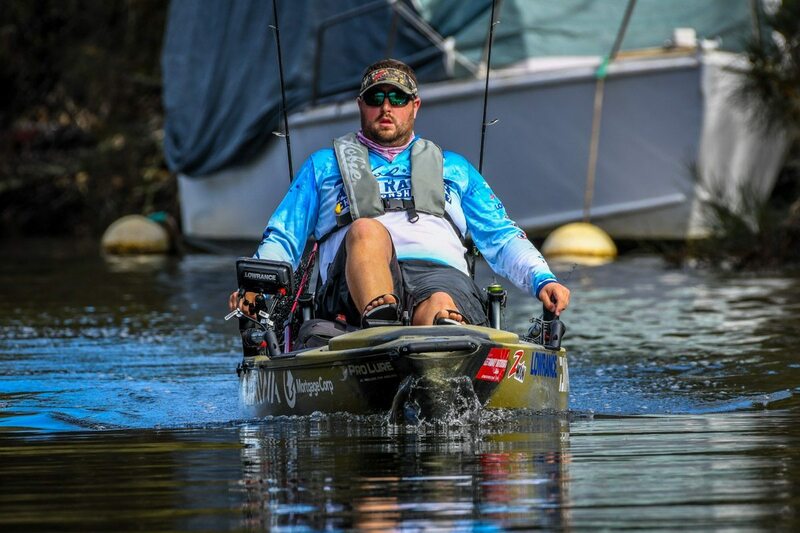 Anglers pedalled out into the Peel Inlet, from the Power-Pole Staring Line in their Hobie Pro Angler 14 kayaks, powered by the Mirage Drive 180 pedal system, to take on the Black Bream of Western Australia. 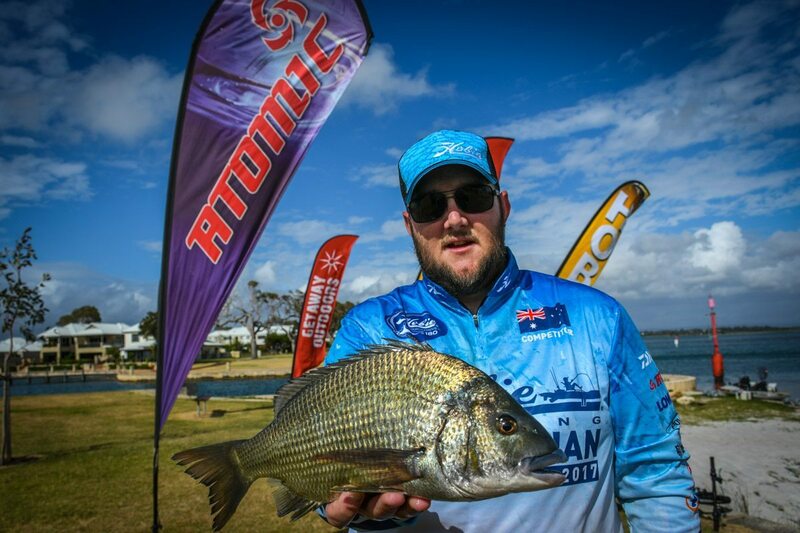 Congratulations, to the anglers who have qualified and made the first round of invitations to the 2017 Hobie® Kayak Bream Series 9 Australian Championship, which will be battled out from the Mandurah Quay Resort in Western Australia, from 16-19 November. 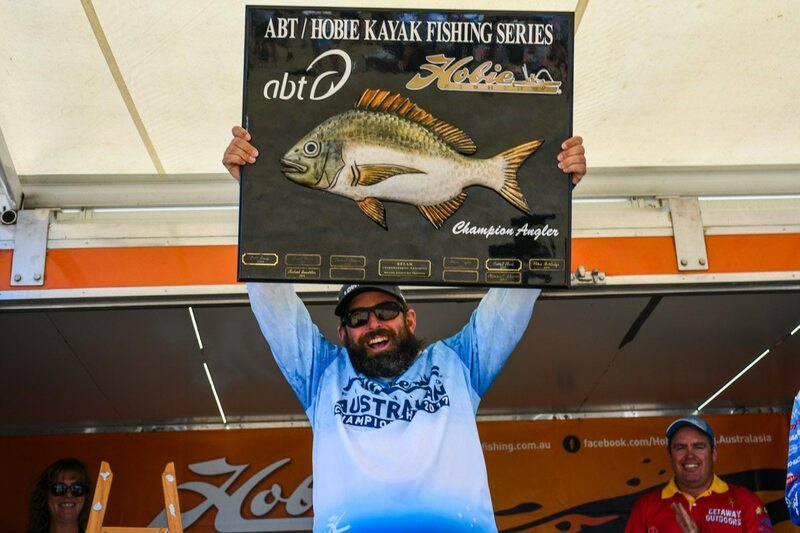 2017 Hobie® Kayak Bream Series 9 Australian Championship – Western Australia.